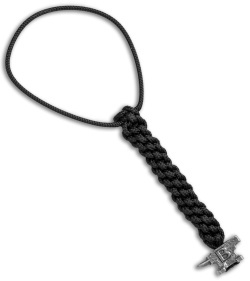 This Buck lanyard has a black braided lanyard cord with a mini anvil bead made from pewter. 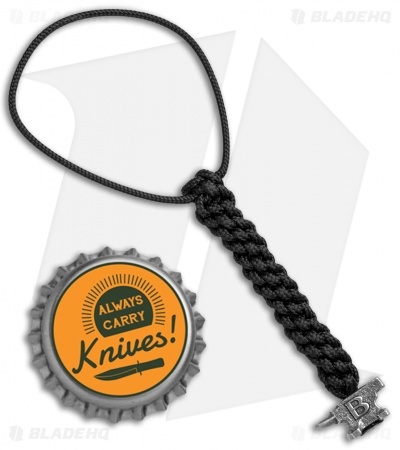 It's outfitted with a loop for easy attachment to your favorite Buck knife. Show off your Buck pride with the Anvil Lanyard.